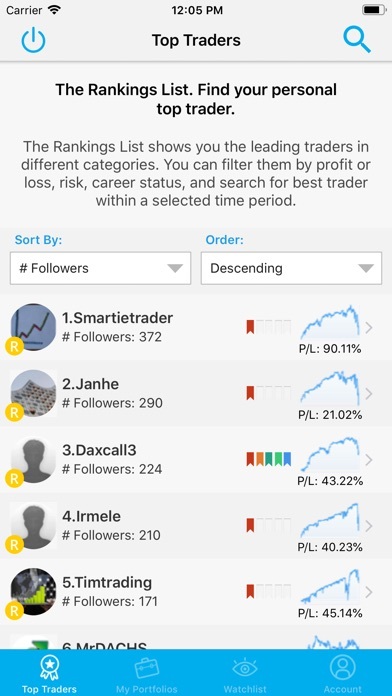 Sonar Markets Copy Trading allows you to follow, copy and start trading via a network of Top Traders and Followers, and a community of investors from all over the world. The process is fully automated. 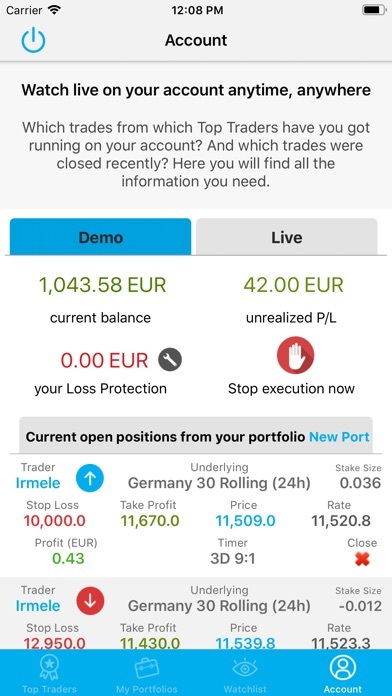 Simply select your Top Traders, drag them into your portfolio and their trades will be automatically copied into your account. 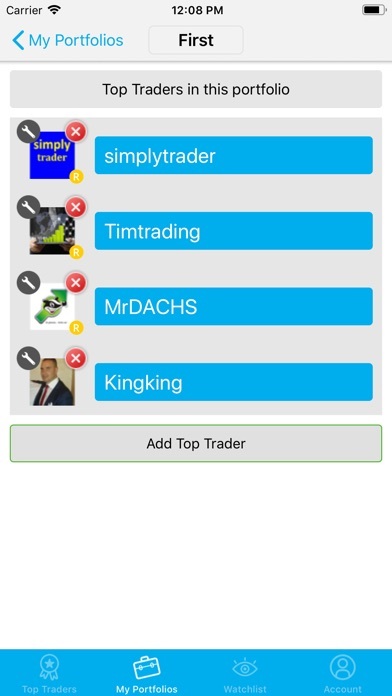 Top Traders can place trades on our award-winning trading app and earn additional income by allowing others to copy their trades. Sonar Markets is a trading name of ayondo markets Limited and ayondo portfolio management GmbH. 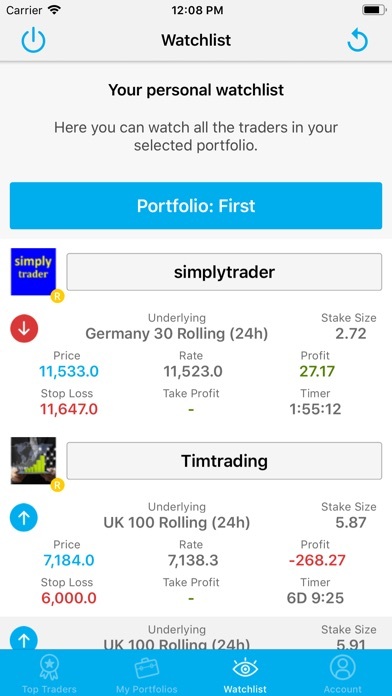 Updates and fixes to settings for Top Traders added to a portfolio.